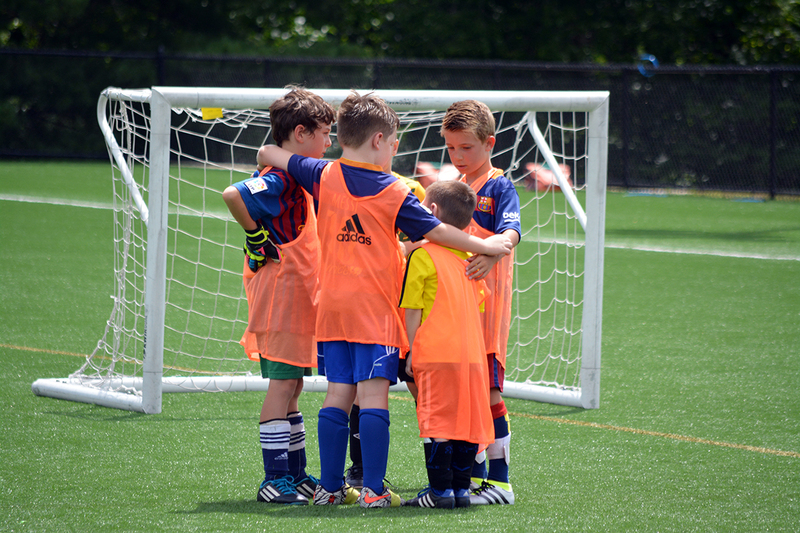 The Farmington Sports Arena is proud to offer Half Day Summer Camps for players ages 5-14 in the Farmington Valley and surrounding towns. 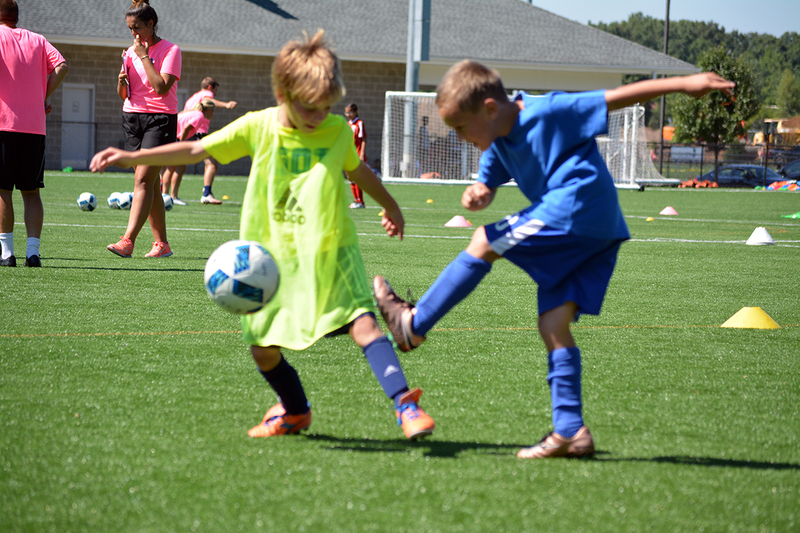 All Half Day Summer Camps will be held at our outdoor soccer complex, FSA Park. 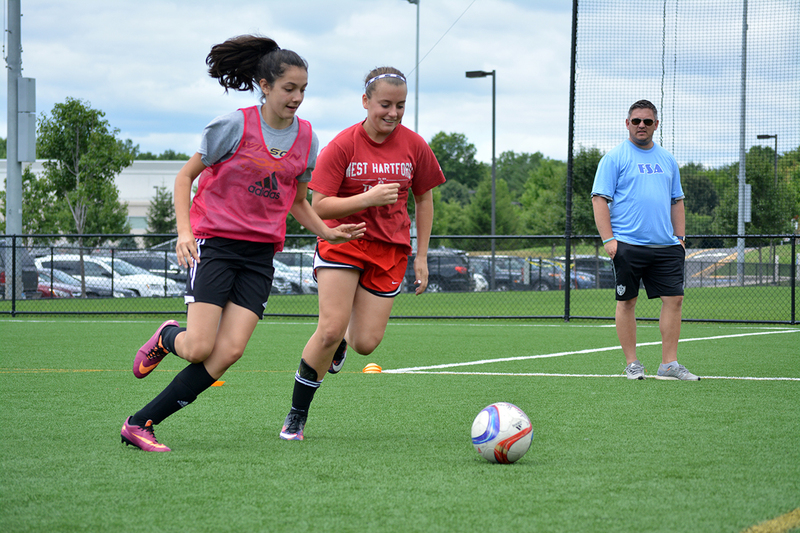 Camps are open to players of all levels and specialize in technique, skill development, team play and sportsmanship; all of which are taught through age specific exercises and games. All of those attending will receive first class instruction from highly qualified trainers and coaches. 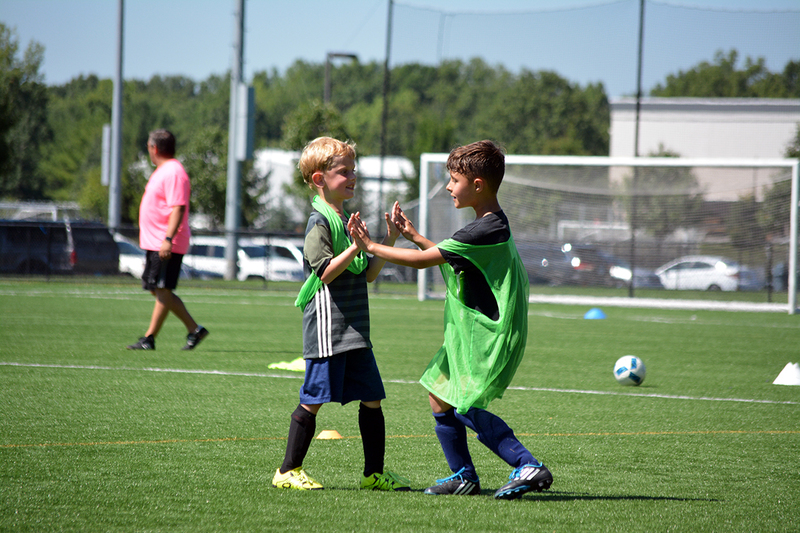 It is our commitment to ensure that every camper has a fun, positive experience, stressing fundamentals, team play and sportsmanship. 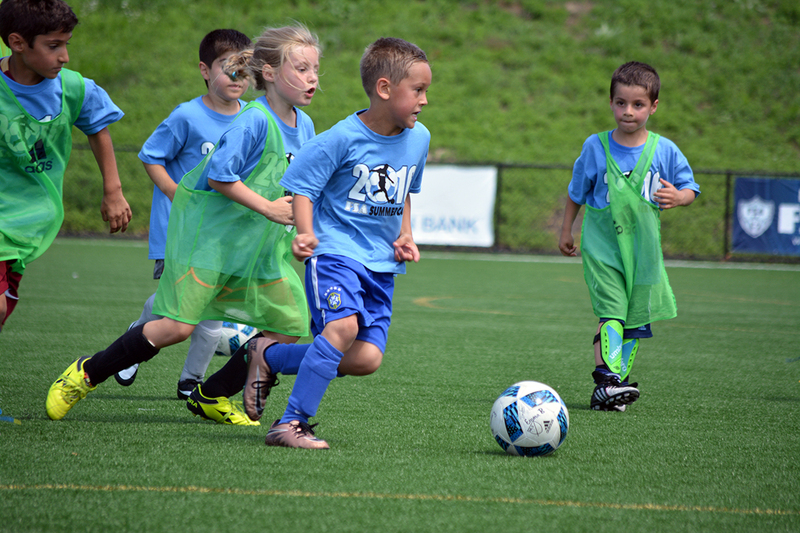 FACILITY: FSA's Half Day Camp will be held at FSA Park, our outdoor soccer complex. Restrooms will be available at the outdoor concession building along with water and gatorade vending machines. FIRST DAY CHECK IN: 8:30-9:00am prior to the start of camp on the first day under the outdoor pavilion at FSA Park. At that time, check in for 2 different camps could be going on. FSA's Half Day Camp will check in on the left hand side closer to fields #5 and #6. WHAT TO BRING: Water bottle (we will have coolers onsite that we will replenish during the day); All players must wear shinguards; In the event we move indoors due to weather please be prepared with indoor shoes or sneakers; bring a light snack for longer break to be given during camp. REGISTRATION - Registration can be done through our website (preferred), front desk or via phone. All registrations must be accompanied by the $150 fee. Please be aware that camps could sell out prior to the deadline. Late registrations will be accepted on a case to case basis provided there is room remaining in the camp of interest. All registration is first-come, first-served. 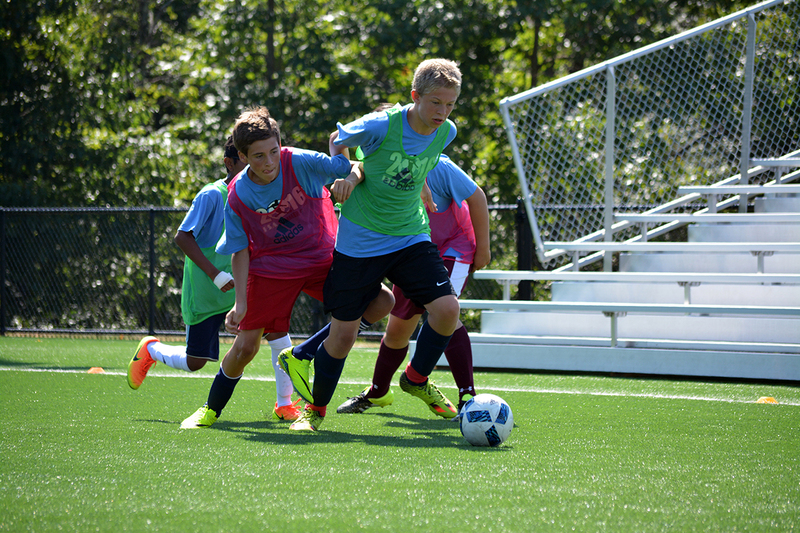 Registration for all camps will close after the second day is complete. PAYMENT - We accept cash, check or charge. Accepted credit cards include VISA, MasterCard and Discover. The $150 fee is due with your registration. No partial payments will be accepted. Those opting to pay by check will still need to register online. Upon submitting your registration without making a credit card payment your child will be dropped into the waiting list for the group. Once your payment is received and availability is confirmed we will move your child into the officially registered group and confirm by e-mail.